We mentioned the highly entertaining Seafurrers blog in our newsletter 47. This is a blog that Bart the Cat maintains, telling tales about his ancestors. 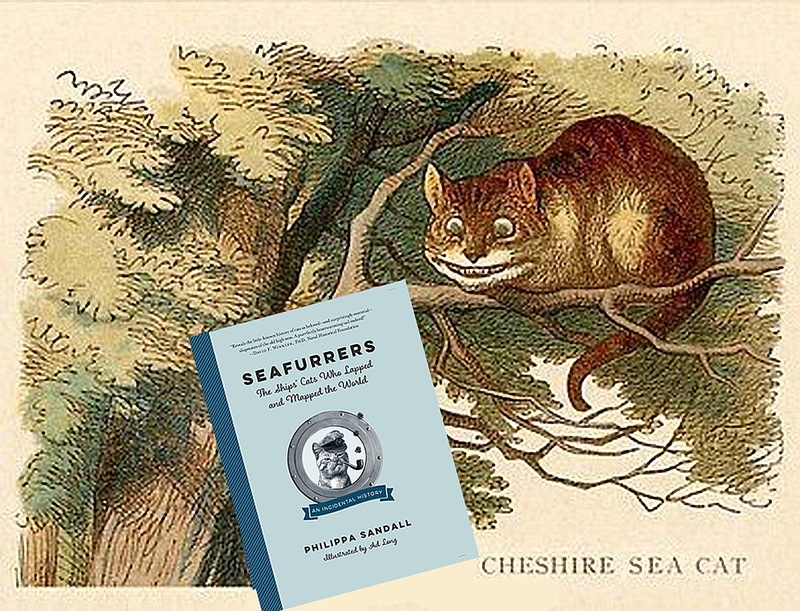 He has now gone into print, with a delightful book called Seafurrers: The Ships’ Cats Who Lapped and Mapped the World by Philippa Sandall, illustrated by Ad Long. It’s published in hardback by The Experiment in New York (ISBN 978-1615194377) and by Affirm Press in Australia and New Zealand (ISBN 978-1925712155) and contains a wealth of feline and maritime trivia. This entry was posted on March 31, 2018 by adkins. The traditional time for planning holidays was once the period after Christmas, when – in the northern hemisphere – the days are short, dark and cold. If one of the holiday destinations you are considering is Spain, bear in mind that there is much more to the country than ‘sea, sand and sangria’. 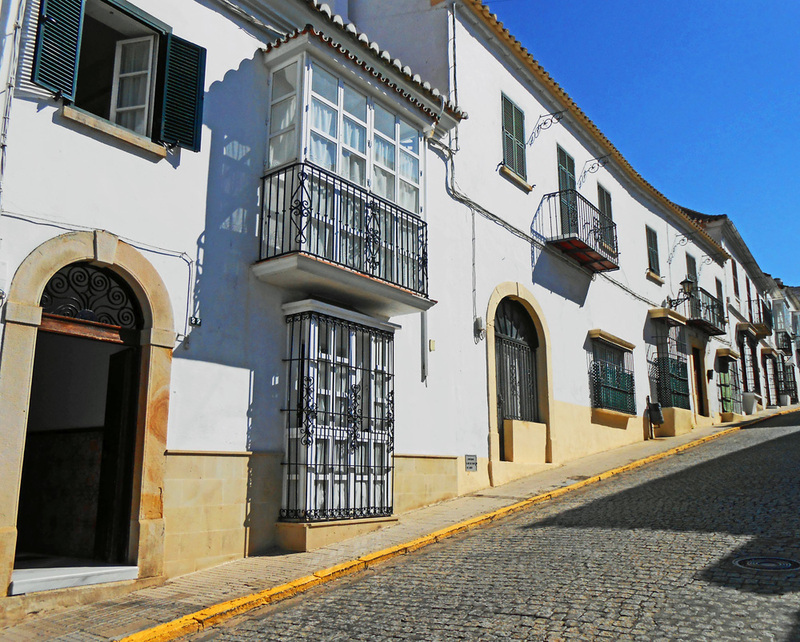 You do not have to travel far from the coast to find small settlements steeped in history, and the delightful town of San Roque in Andalusia is a good example. San Roque is situated on the main coastal highway between the surfing centre of Tarifa (Europe’s most southerly town) and Marbella and Malaga on the Costa del Sol. 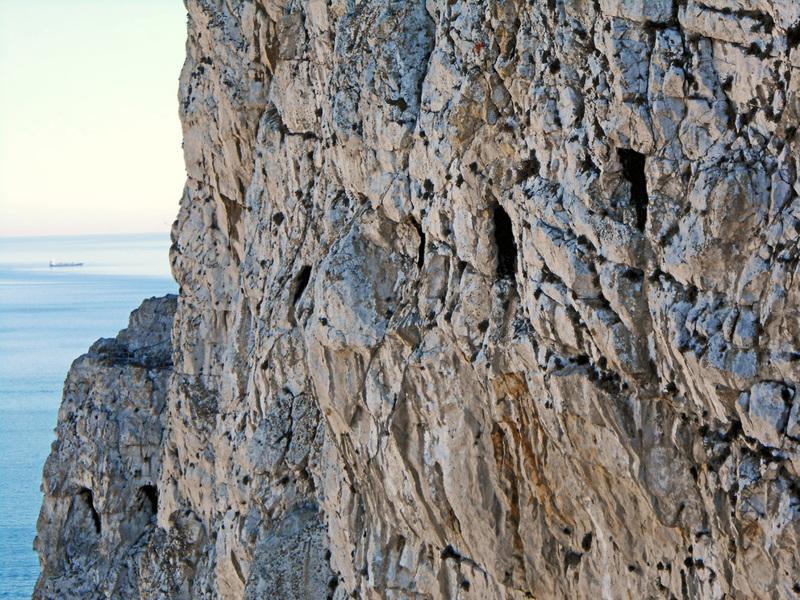 It is built on a hill a short distance inland from the Bay of Gibraltar, and its key historical significance lies in the relationship with the Rock of Gibraltar. After the British Admiral George Rooke took Gibraltar with an Anglo-Dutch squadron of ships in 1704, many of the existing inhabitants fled to San Roque, which King Philip V of Spain designated ‘Gibraltar in Exile’. This entry was posted on March 3, 2018 by adkins. Two of our books on classical civilisations, Handbook to Life in Ancient Rome and Handbook to Life in Ancient Greece, are published in English, Chinese and Russian. 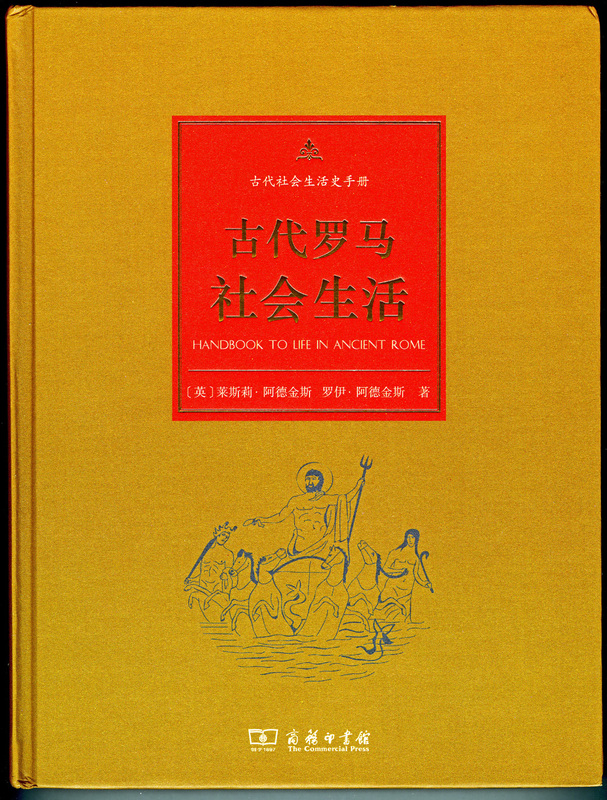 In 2008, Handbook to Life in Ancient Rome was published in Chinese as a substantial paperback (739 pages) by The Commercial Press in Beijing (ISBN 9787100058285). 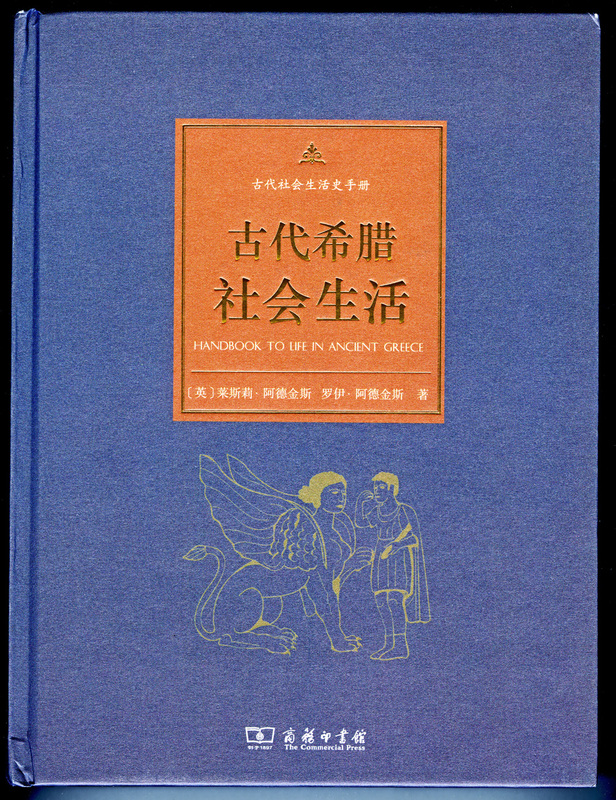 The first Chinese edition of Handbook to Life in Ancient Greece was published in 2010, with 839 pages (ISBN 9787100067348). Recently, we were very pleased to receive hardback copies of both books that The Commercial Press recently published (in 2016), with striking covers (see below). The Rome one (ISBN 9787100114806) has 508 pages, while the Greece one (ISBN 9787100120371) has 594 pages. The publisher’s website is here. 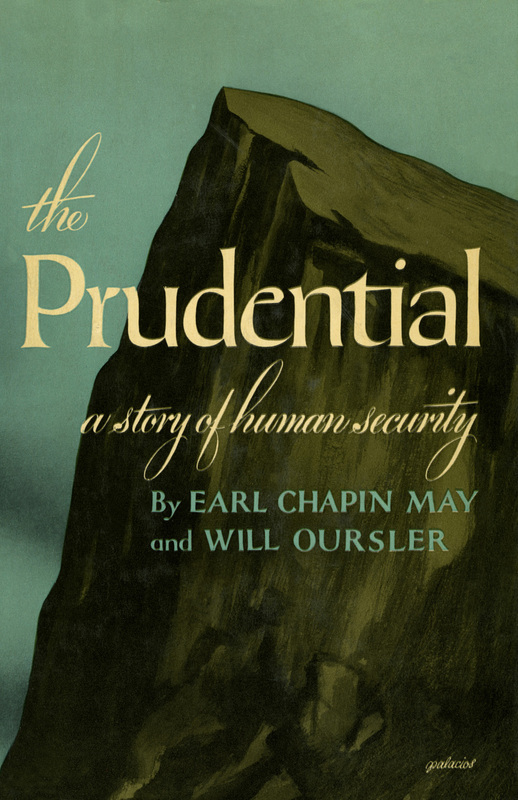 For more about these two books, see our website page here. This entry was posted on February 26, 2018 by adkins. When you next post a letter, take a look at the letter box (or post box). We’ve recently been in Gibraltar, where they are instantly recognisable to visitors from Britain, being of cast iron, painted red and bearing a royal cipher. British letter boxes are so traditional that they are commonly depicted on Christmas cards, adorned with seasonal snow and a festive robin or two. This entry was posted on February 4, 2018 by adkins. Postcards have long been used for sending Christmas and New Year greetings (see our newsletter 43), especially in the heyday of the General Post Office in Britain, when a next-day delivery of letters and postcards was provided (and in some places a same-day delivery). 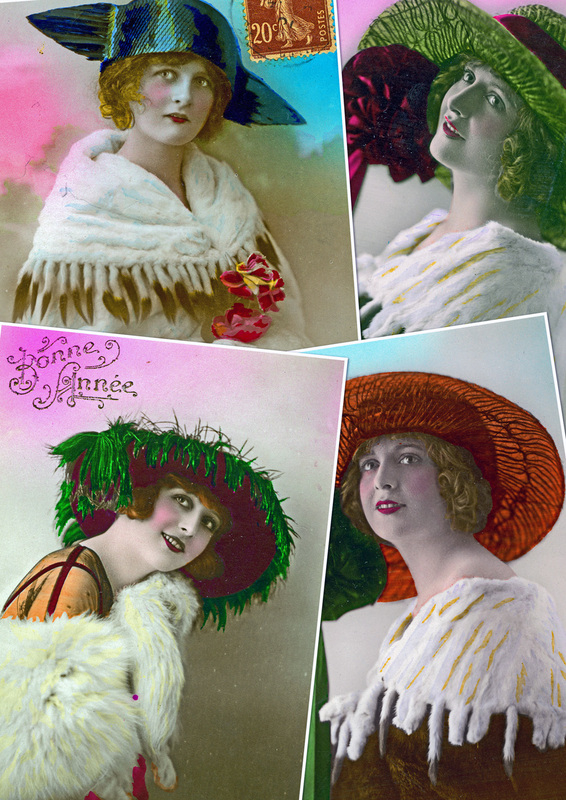 The use of postcards for festive greetings was not confined to Britain, as is shown by this collage of four distinctly French New Year greetings postcards that date to the 1920s, with the words ‘Bonne Année’ – Happy New Year. We wish you all the very best for 2018. This entry was posted on January 13, 2018 by adkins. 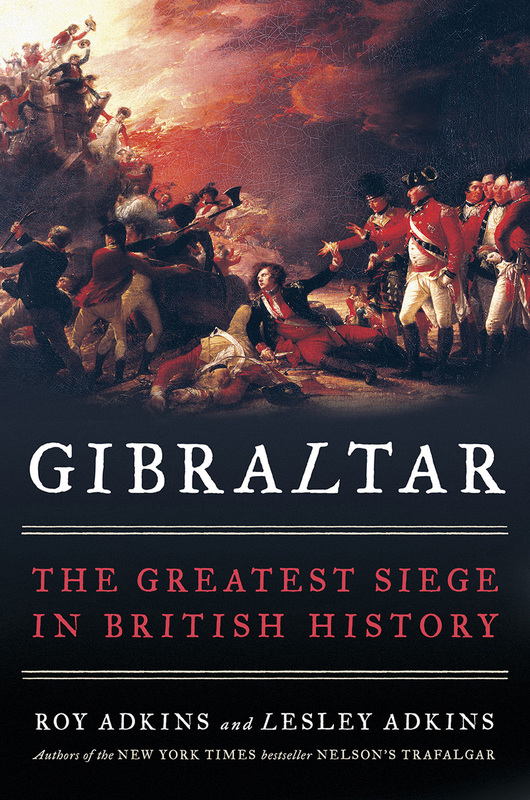 For our final talk of 2017 on our new book Gibraltar: The Greatest Siege of British History, we were invited to the Gibunco Gibraltar International Literary Festival, which took place from 16th to 19th November. Because our talk was the very first one, we had no idea in advance what to expect. This entry was posted on December 23, 2017 by adkins.